i always used google keyboard on all my android phones,the only downside that i can find on this phone is flyme os no app drawer.took me a while to arrange apps alphabetically. mon, 21 Sep 2018r u mad????!!! above average camera!!!!!!???? ha ha ha... 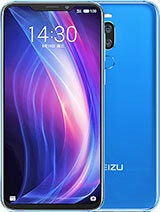 This phone has better camera than Samsung A7, A8s and A9 which are 3 to 5 times the price. Khalid Ali, 10 Sep 2018Already buy last week within price MYR600 [or around USD145]. 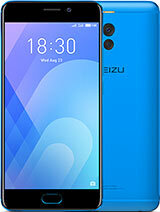 Unfortunately, it unable to dete... moreI've got 2 types off SD card 64 GB, class 10 for nu MEIZU M6 NOTE but doesn't recognize neither of one! What kind of memory card does work în this pfone? 3) This has an actual clickable power button, not capacitive ones. So the best way is to actually click the power button to unlock your phone. It's very fast and accurate. 6) U serious? Battery life has been pretty good for me (7 hours + SOT). But the new Flyme 7 update has definitely degraded my battery a bit. Overall I only have good things to say about this phone. Not to mention the price has dropped to RM499 (US$120) for the 64GB + 4GB RAM version. I'll definitely recommend this one. 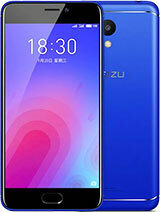 Meizu m6 note have any chance to upgrade to Android nougat ? is there a chance you'll open a store here in PH? like maybe in Cebu, Makati?? 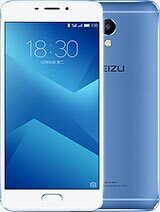 Coming from an HTC & Asus smartphone user, I can only say good things about meizu m6 note. 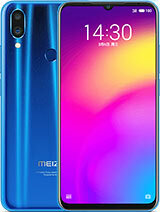 I own the 3/32gb variant with flyme 7 global rom for about 1 month ±± now. For the money I paid (usd 135 in Indonesia), m6 note is definitely a good buy. Above average camera, fair battery life, smooth OS (definetly took time for me to get used to). The only problem is that no after sales in Indonesia, but I believe this phone will last me for a year or two. 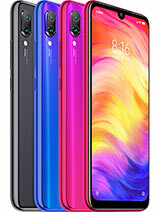 Most people will change their smartphone within 1 year anyway, and with this price tag I don't mind at all. Khalid Ali, 10 Sep 2018Already buy last week within price MYR600 [or around USD145]. Unfortunately, it unable to dete... moreVery technical info bro. I don't even know how to check if a phone can support high speed SD card or not. But at this day and age, I would take micro SD card support as a benefit already, especially since it already has 64GB ROM. Plus, you are comparing it to Samsung Note 3, which was a high end flagship and considered to be one of the best Note phones. Anonymous, 04 Sep 2018I have nothing but problems. Global version doesn't work. Translations into Polish mixed with ... moreVery surprising. I find this phone to be one of the best purchase I made. 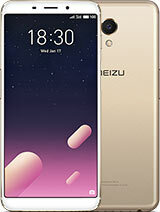 Even it's lower end sibling the Meizu M6s performs really well. 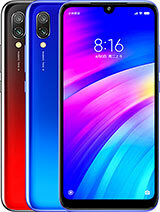 Guys Meizu m6 note or Huawei honor 6x , which one one better from your experience ? Already buy last week within price MYR600 [or around USD145]. Unfortunately, it unable to detect my ultraspeed sd card(U3,100mb/s). Then I try to insert other normal sd card [class 10] - Can detect & read as normal. Confirm! My ultraspeed sd card still can use at my Samsung note 3 but not able detect at this new buy Meizu M6 Note. 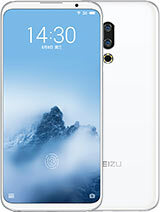 Why meizu not mention this limitation...? Anonymous, 04 Sep 2018I have nothing but problems. Global version doesn't work. Translations into Polish mixed with ... moreWho among us have GPS problems, ie no lock , GPS keep dropping etc.. My M6 Note GPS is a big letdown, no lock even after restarts. 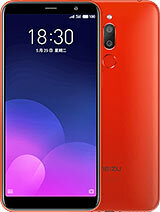 #NomoreMeizu fur me.. I have nothing but problems. Global version doesn't work. Translations into Polish mixed with English, now it's only Chinese. No Polish dictionary. Maps, Google Aps, Google Store don't work, there are only icons. I bought it because of 64 memory to keep recordings for my students and 5.5 size as my eyesight os poor. It was supposed to be a great tool for my work as a teacher. It is an obstacle and a very annoying device. Photos are ok, but just ok. 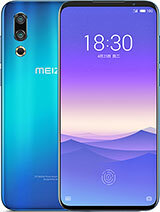 I do not recommend Meizu at all. Sorry. Anonymous, 25 Aug 2018Tell us, yr phone 3GB/32GB or 4GB/64GB model and using what rom? Global, China etc.4/64 variant , global version. 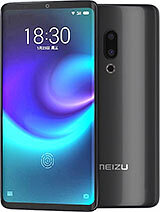 Total of 234 user reviews and opinions for Meizu M6 Note.